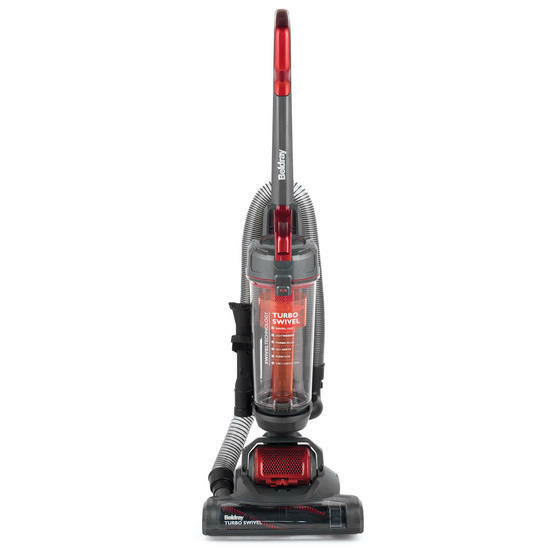 Make your floors spotless with this 700W Beldray Turbo Lite vacuum, featuring very powerful cyclonic technology and impressive suction so you can finish the job in half the time. 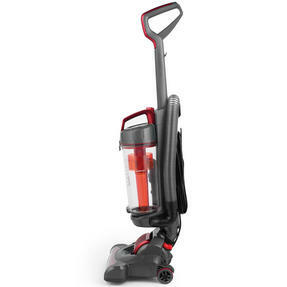 With a classic upright design to ensure comfort and convenience, the vacuum has a unique multidirectional swivel body and lightweight feel for effortless manoeuvrability throughout your home. 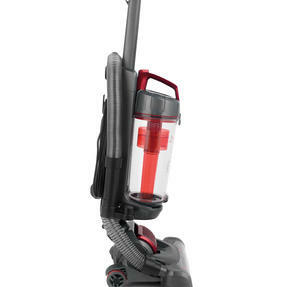 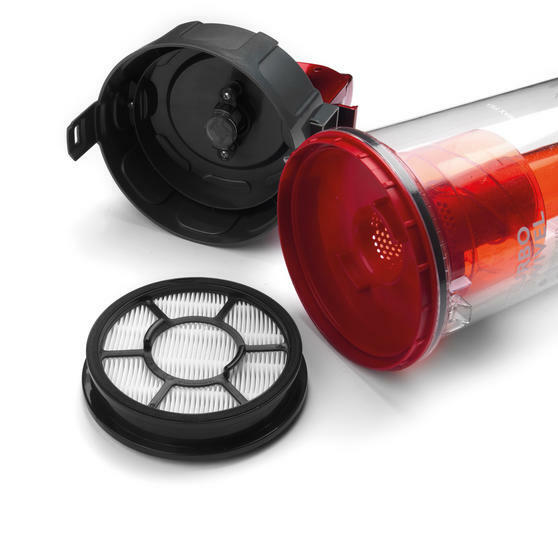 The generous 1.5 litre dust capacity is also incredibly easy to empty, to guarantee stress free cleaning from start to finish. This Beldray Turbo vacuum cleaner has 700W power and a cyclonic system, providing your floors with an effortlessly efficient clean. Its intelligent design features a multidirectional swivel body and lightweight build, so you can clean your entire home with ease. The upright vacuum also has a flexible extension hose which is ideal for cleaning hard to reach areas without straining your back. Suitable for cleaning carpets and hard floors, the 3 in 1 crevice tool is perfect for tackling stubborn stains and difficult corners. 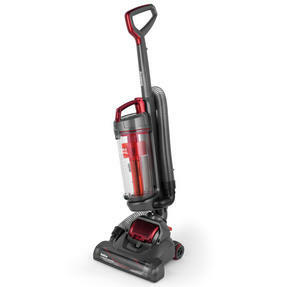 The 6 metre power cord enables maximum coverable in half the time and you can empty the dust container in just a few seconds.